For Jews worldwide, the holiest and most cherished site is Temple Mount. When the Holy Temple stood, thousands of Jews flocked there in celebration of High Holidays and to perform sacred services. 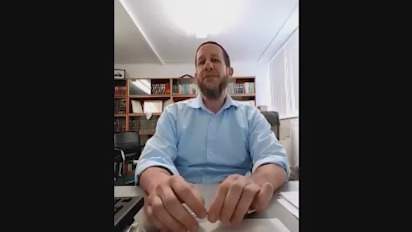 In this fascinating clip, Shimon Frankel gives us a closer look at the intricate and mesmerizing structure of the Holy Temple. Mrs. Etty Bogomilsky gives a comprehensive description of the Beis Hamikdash and who will build it. 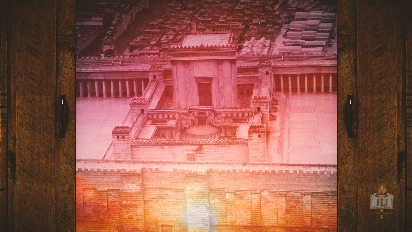 Chapter 47 of Ezekiel, envisioning the third Holy Temple.